Eight members of Cincinnati Council have signed a motion ordering the administration to implement the app that would let people pay parking meters via their smart phones. But, when that feature is activated and used, Parking Facilities superintendent Bob Schroer says the paid-for time won't show up on the meter. “If we wanted to put the time back on the meter, it was going to kill the batteries, quicker,” he says. Parking enforcement officers will be able to download the correct time on their hand-held devices, and the additional time will show up on the smart phone. But the meter will still look expired to police officers and other motorists. Schroer says they will work with police so officers don't write tickets on meters that look expired but are actually paid up. The pay by phone feature should be in place this summer. Two other features have been activated on the meters: paying in advance and paying for extended time. 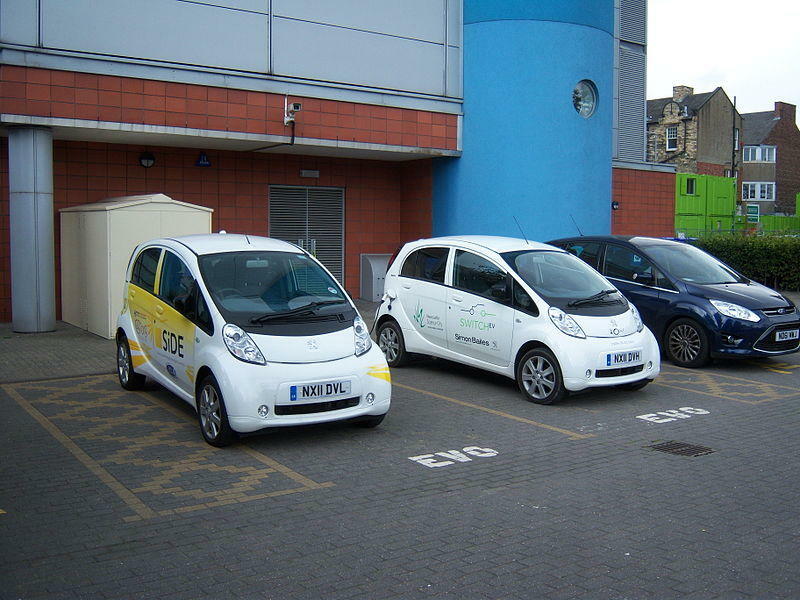 In the former, a motorist can park at a meter before it goes into effect, buy the time, and not have the free time count against them. 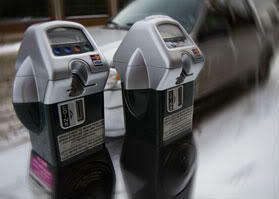 In the latter, people who use the meters will be able to pay for more than two hours in the evenings, and on Sundays. One selling point of the new electronic meters is that they accept credit and debit cards, and are less likely to contain as many coins as the old spring-loaded meters. The hard currency made them targets. Starting Friday, parking meter rates increase in Over-the-Rhine and you'll have to pay to park longer in the evening there and in Downtown. Hours of operation will be from 9 a.m. to 9 p.m. Monday through Saturday, and 2 p.m. to 9 p.m. on Sunday. In addition, the meter rate in OTR will increase to a $1 per hour. The Downtown price remains $2 per hour. In two weeks, new parking hours and meter rates will be coming to Downtown Cincinnati and Over-the-Rhine. Starting January 2nd, parking meters will be enforced from 9 a.m. to 9 p.m. Monday through Saturday, and 2 p.m. to 9 p.m. on Sunday. Currently meters are enforced from 9 a.m. to 5 p.m. in the Central Business District (CBD) and from 8 a.m. to 5 p.m. in most parts of Over-the-Rhine (OTR), and Sunday parking had been free.